This Friday we want to introduce you to a dear friend. Meet Kami, founder of The Kalon Life, who built her company around "empowering women to feel confident in a beauty that is more than skin deep through the power of fitness and a healthy lifestyle." Kami and Morgan met at Baylor and were both in the fashion program and sorority sisters (ZTA love). Since moving back to Dallas, Kami has worked in the fashion industry but has always had a passion for heath and fitness so she recently decided to follow that passion full-time. Most importantly, Kami loves Jesus and her relationship with the Lord is evident in the joy she exudes especially when she talks about her vision for The Kalon Life. You might be thinking, "Great... another personal trainer. Just what Dallas needs! ", but Kami's vision goes far beyond helping people get in shape. Her goal is to help women gain confidence not only in their outward appearance but also in who God created them to be. She believes that loving yourself starts from within. Her goal is to remind women that they are fearfully and wonderfully made by a loving Creator (Psalm 139:14). I (Morgan) actually had the pleasure of being trained by Kami one morning and had a great experience! She met me at my apartment gym with a big smile and lots of energy at 6am which immediately put me in a better mood. The workout itself was challenging and she made sure that my form/technique was correct while encouraging and pushing me to finish each set strong. She created a circuit training workout that took about 30 minutes to do which is great because I now have a quick workout I can do all by myself that doesn't involve any machines. Kami is committed to getting to know each of her clients personally and creating achievable workout and meal plans specifically for them. I encourage you to look into The Kalon Life and pass it along to anyone else you think would be interested. I'm excited for how the Lord is already using Kami as a light in the health and fitness industry and looking forward to the future of The Kalon Life! 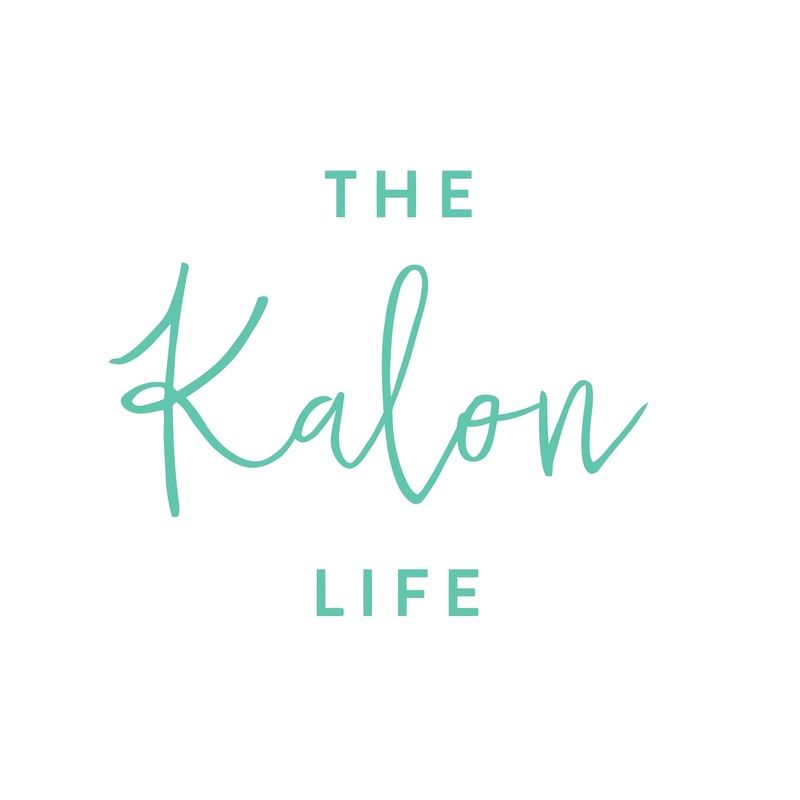 In the meantime, keep up with The Kalon Life on Facebook! Thanks for taking the time to read about The Kalon Life. Hope you have a wonderful weekend!